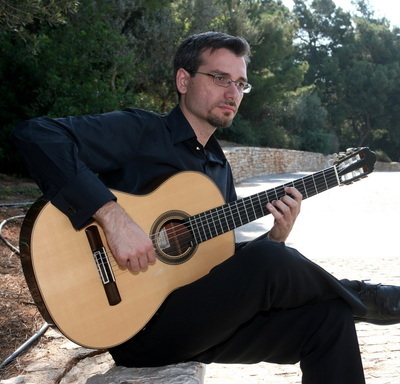 Dimitris Kotronakis is a classical guitarist and musicologist based in Athens, Greece. He has recorded six albums of solo and concerto repertoire for EMI Classics and Clear Note Records. Kotronakis has appeared as a soloist throughout Greece, Europe and the US, and he has been awarded many prizes in international guitar competitions, including the 12th Web Concert Hall competition (USA - March 2011). He is a PhD student of Musicology at the University of Athens. 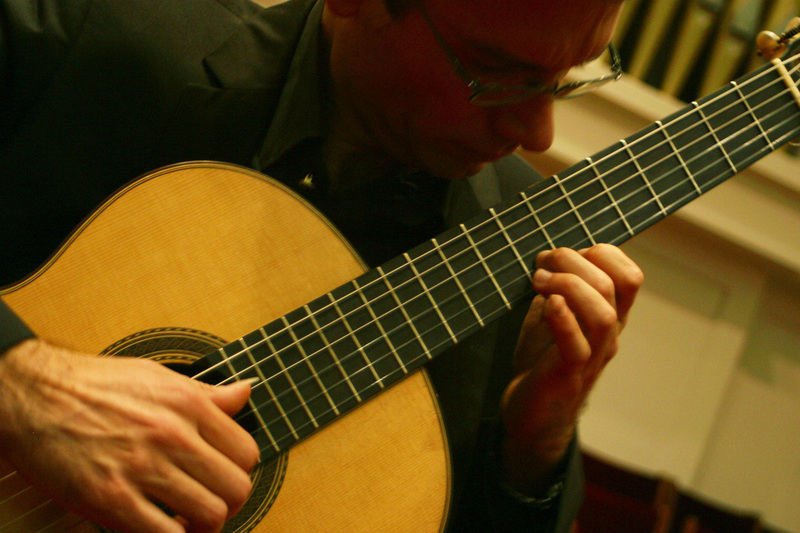 The particular focus of his doctoral studies is on the world of guitar in Greece.